Waide’s Pools & Spas is a family owned, local company offering swimming pools, pool cleaning products and supplies and pool accessories. Since we officially opened our doors in 1996, we’ve taken great pride in helping dreams become reality for thousands of Erie area families. As a family owned business, we understand the true value of sharing quality time with your loved ones. A swimming pool is a great way to relax, unwind and have fun in your own backyard. Whether you are considering an above ground or in ground pool, we’re your best choice when it comes to quality, dependability and fair pricing. Waide’s Pools and Spas has been selling and installing swimming pools in the Erie area for more than 30 years. 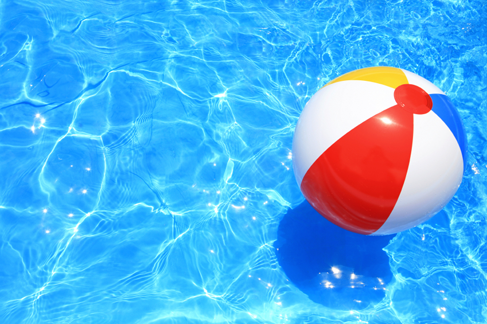 With so many different sizes, styles and décor options, pool buying can be overwhelming. That’s why we take pride in helping each of our customers to figure out what options would work best for their particular goals, property and budget. In addition to traditional above ground and in-ground pools, Waide’s Pools & Spas is the only pool dealer and installer in Erie, PA and the surrounding area to offer fiberglass in-ground pools. We love it when the nice weather gets here! Summer means rest, relaxation and fun. Why not take advantage of every minute of sunshine and warmth summer has to offer? If you’ve ever thought about having a pool, stop by and find out more. You might be surprised at how easy and affordable having a pool can be! Looking for a pool? You’ve come to the right place. 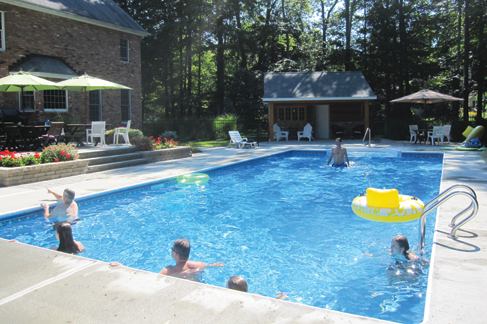 Waide’s Pools & Spas, located in Erie, PA, has been helping make the most out of summer for over 20 years. Waide’s Pools & Spas has a huge variety of options when it comes to in-ground pools. Be sure to ask how you can customize your pool to meet your needs. Get more fun from your summer. 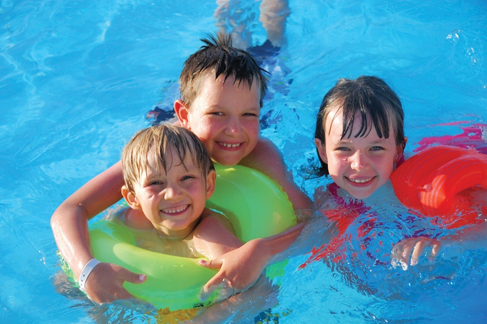 A swimming pool is a great place to spend quality family time.